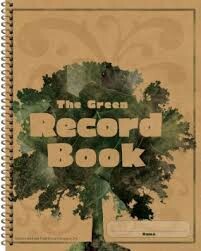 Conserve the environment while keeping attendance in style with this spiral-bound 8.5" x 11" record book. It includes a student roster, attendance pages, a behavior log, awards and certificates, as well as a grading chart. It is also printed on FSC-certified recycled paper.96 pages. From Carson-Dellosa.